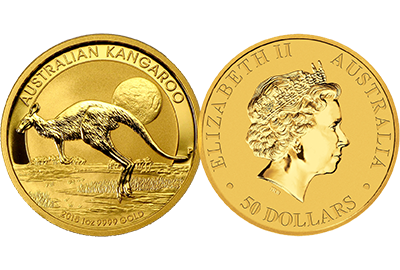 Gold has long been known as the primary means of real money. For thousands of years, gold has been used in trade. It is real, scarce, cannot be artificially reproduced, and has inherent value. 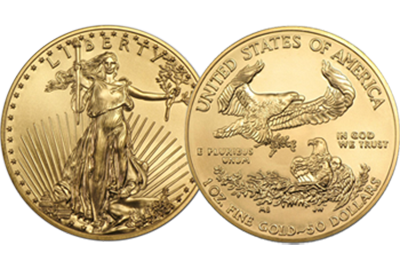 Gold has stood the test of time more than any other form of currency. You won’t find any other paper money that was around hundreds of years ago, but you will see that gold is just as in demand now as it was then.